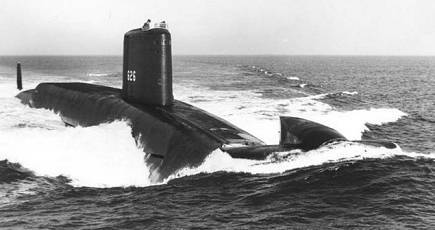 USS DANIEL WEBSTER was the ninth LAFAYETTE - class nuclear powered fleet ballistic missile submarine and the only submarine in her class with its diving planes not located on the sail but forward on the bow. 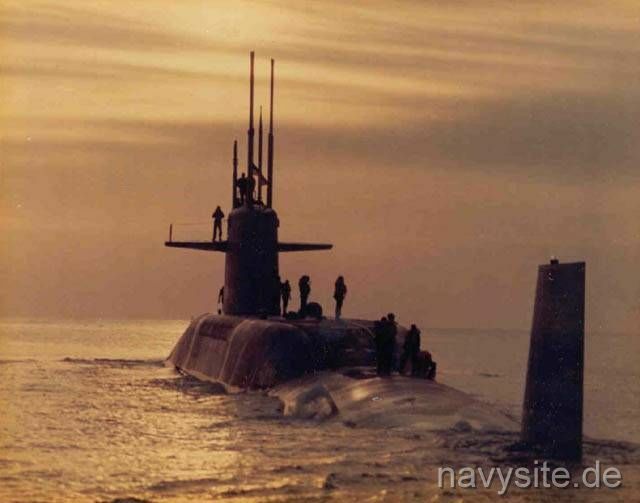 Decommissioned and stricken from the Navy list on August 30, 1990, the DANIEL WEBSTER was subsequently converted to a Dockside Trainer (S5W Prototype facility), located at Naval Nuclear Power Training Unit, Charleston, SC. 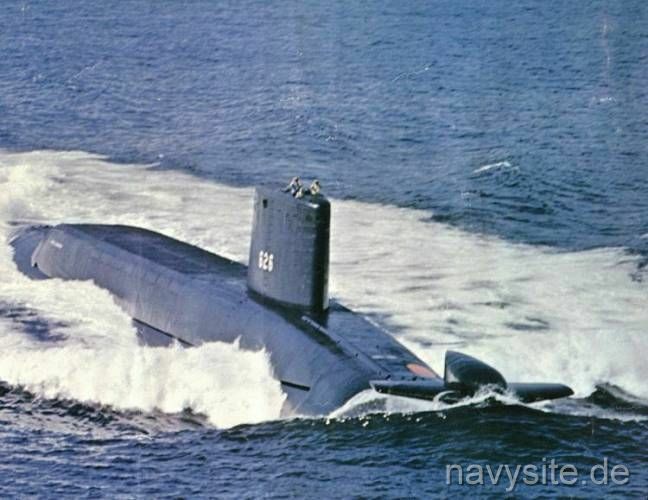 Builder: Electric Boat Works Division of General Dynamics, Groton, CT. This section contains the names of sailors who served aboard USS DANIEL WEBSTER. It is no official listing but contains the names of sailors who submitted their information. 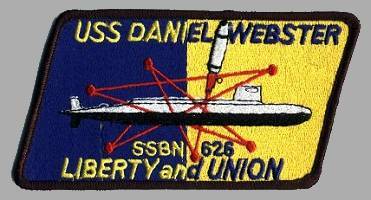 Click here to see which USS DANIEL WEBSTER memorabilia are currently for sale on ebay.